* Year end event on Sunday, August 25th: golf tournament, prizes and dinner is included. 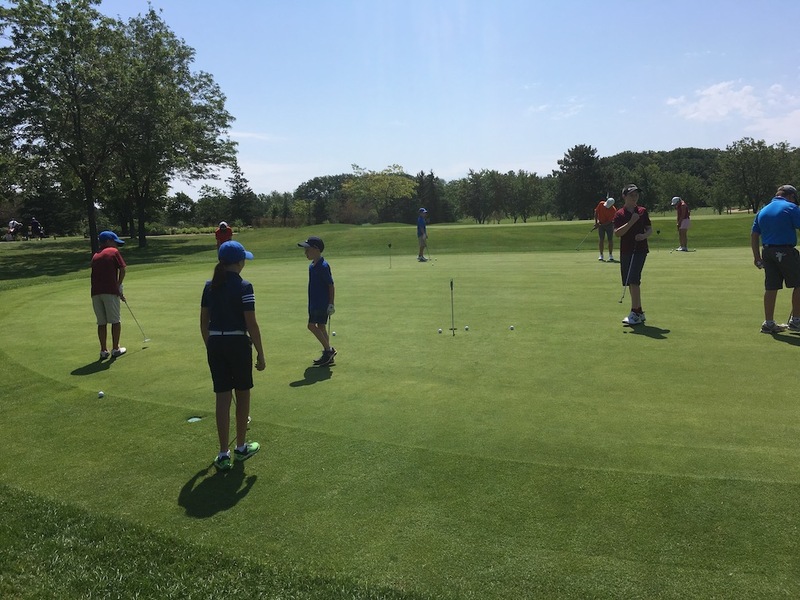 Taught by Brody Whetham, PGA of Canada Class A Professional and NOW a top 50 US Kids Golf Coaches Award Winner. Brody has 20 years of teaching experience. In 2016 Brody became a US Kids Golf Certified Coach. Taught by Kevin Niznik, PGA of Canada Class A Professional and a 4 time Alberta PGA Junior Leader Finalist. Kevin has been traching for 15 years and is a US Kids Golf Certifified Coach. *Please click here for answers to some Frequently Asked Questions. - Registration is now open! - You will receive an automated email confirmtin upon successfully registering. - Registrations will be received on a first come, first serve basis. Each session has a maximum of 8 spots. - Please read our CANCELLATION POLICY before registering. For more information about The Sawmill EXPERIENCE for Juniors, please email Carrie.